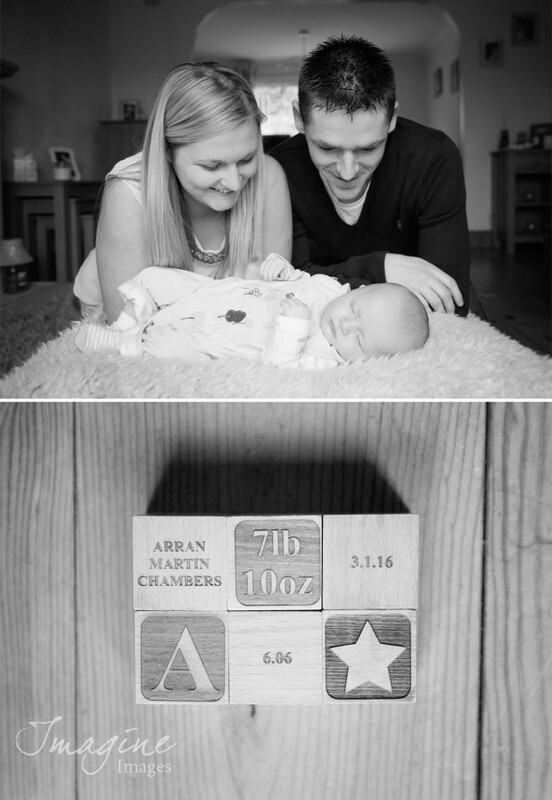 We had a lovely time when we met up with baby Arran this week! It was really lovely to meet up with Eilidh and Paul again, after we captured their wedding day back in April of last year, as we captured some images of their new arrival as well as some family images! 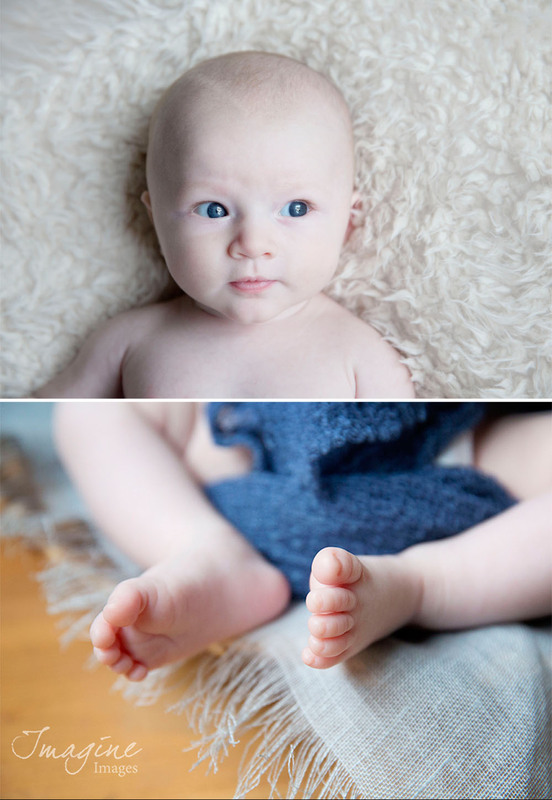 Take a look at a few sneak peek images from the shoot!